Love ’em or hate ’em, the Oscars aren’t perfect. This clearly is not lost on the student body, who chimed in about their least favorite aspects of this year’s ceremony. The Argus: What did you not like about Sunday’s Academy Awards, and why? 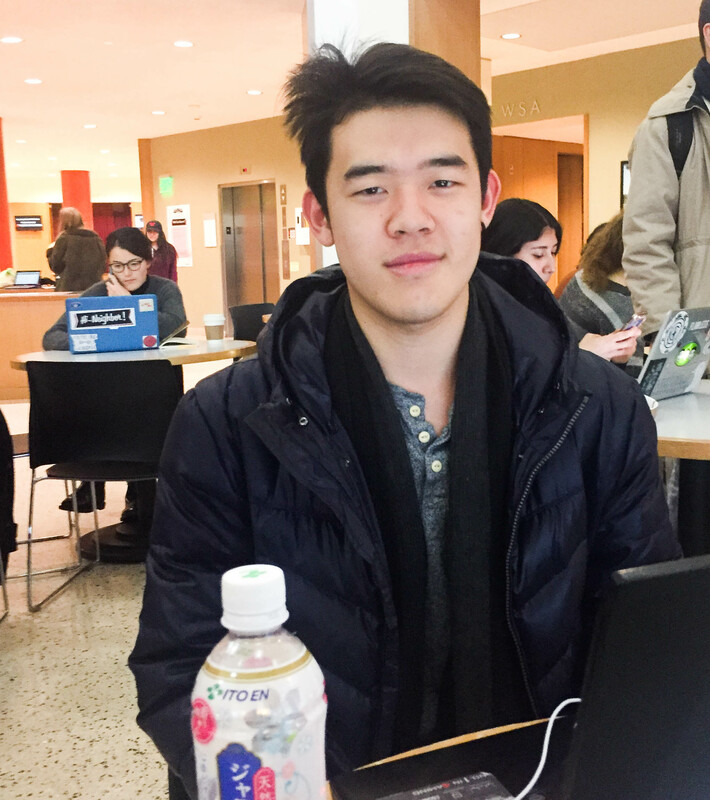 Toby Liu ’19: “The Shape of Water” winning. The feeling of orientalism in it was my biggest issue with it. The monster that doesn’t speak, and the mute girl who doesn’t speak…. If you think about him as a person rather than a monster, it feels a little wrong to me. The rest of [the nominees] were fine, I was just bothered by that one. 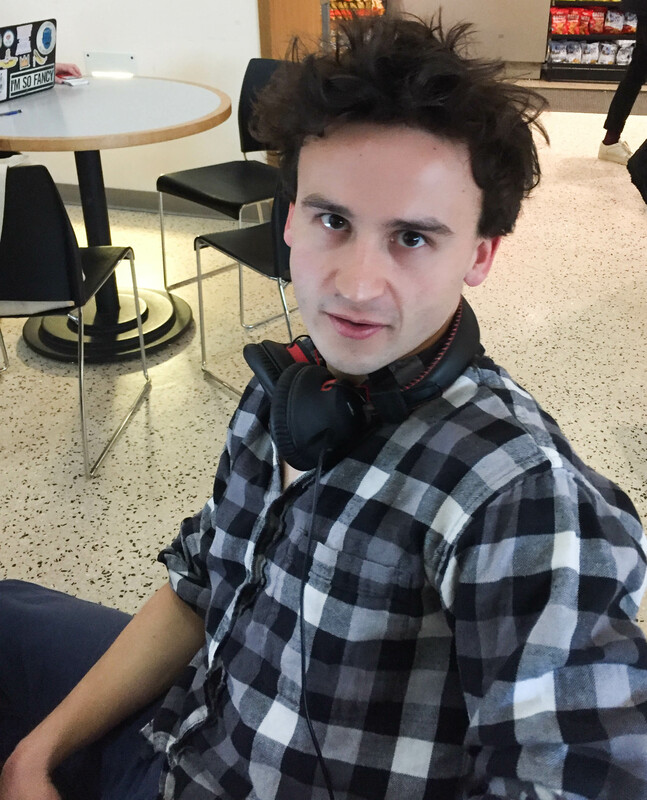 Nick McCarthy ’20: The Oscars were created to be self-promotional material and do not indicate quality in any way. 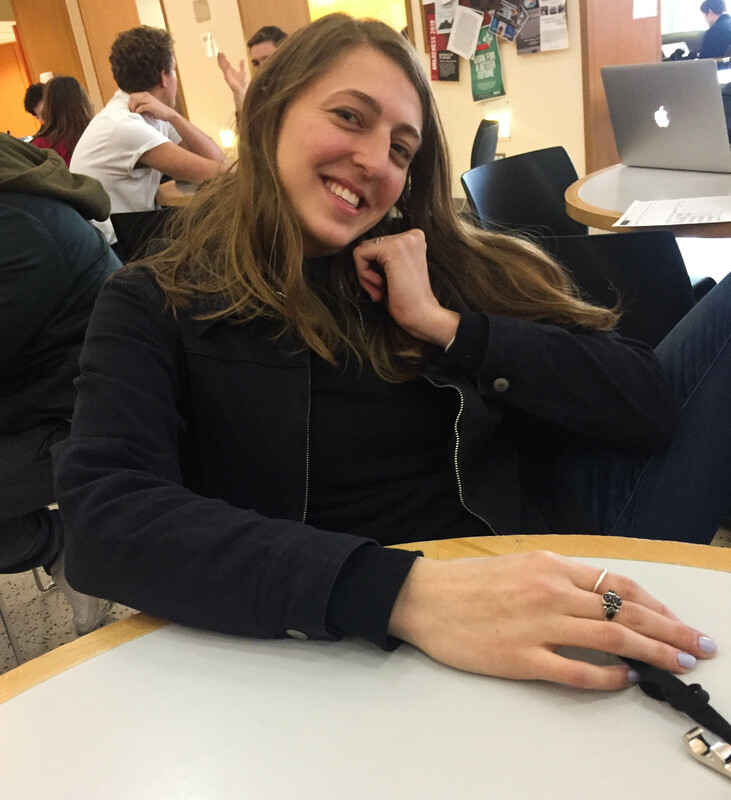 Grace Stanfield ’21: I didn’t really view them in a critical way. I was just kind of frustrated that “The Shape of Water” won everything. I saw it and I enjoyed it but it wasn’t amazing, so like what’s up with that? 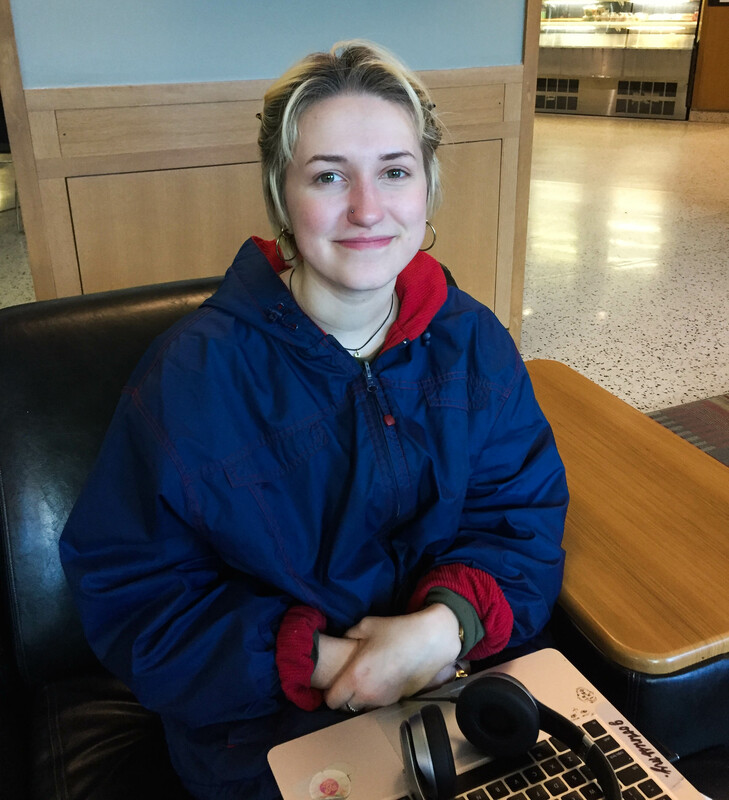 Ale Lampietti ’19: That Sally Hawkins [of “The Shape of Water”] didn’t win best actress. I thought her performance was outstanding, and I’ve heard from an [American Sign Language] student that her signing was actually perfect as well. She did amazing. 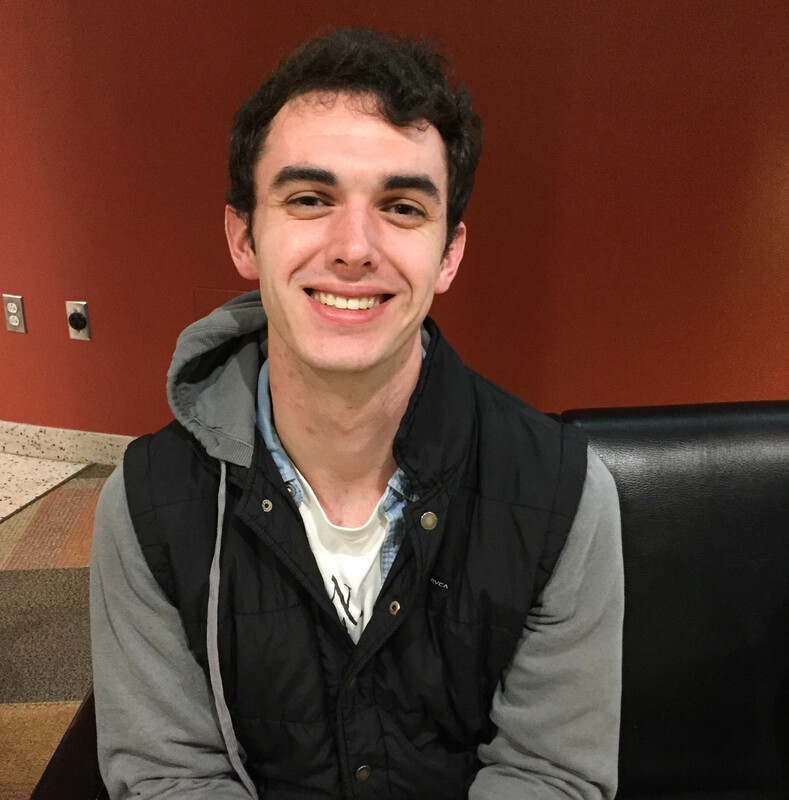 Jefferson Randall ’20: The Oscars have nothing to do with the actual quality of films. It’s just the Hollywood elite, one group of people, who vote on them. It’s not representative of how people actually feel. I think it’s a problem that one year there were no black actors nominated—obviously, that’s a problem—but the fact that people put so much importance on [the nominations] gives the Oscars the green flag to just nominate a bunch of people of color and act like there isn’t a diversity problem in Hollywood. 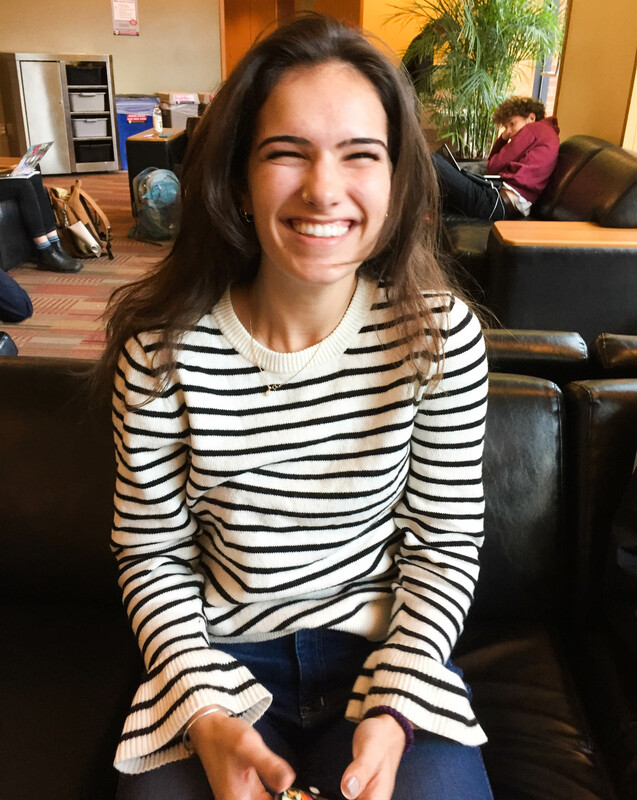 Beatrix Herriott O’Gorman ’19: I didn’t like Jimmy Kimmel as a host. Frances McDormand [of “Three Billboards Outside Ebbing, Missouri”] gave a really great speech where she asked all the women who were nominated to stand up, and Jimmy Kimmel was like, ‘I wish I was a woman.’ Also, the montage where everyone was wearing black, like are we trying to talk about “Me Too?” I didn’t really get it. Also, there were a lot of women of color, but very few who actually won in any category. Ben Medina ’19: Well, for a positive thing, I thought Jimmy Kimmel was really, really good. Giving “The Shape of Water” Best Picture was just a way of making the Oscars seem “woke,” but it didn’t really mean anything. The Oscars are pretty boring consistently though, and they don’t really matter at all. But I’d like to reiterate the extent to which Jimmy Kimmel elevated the whole experience. I was genuinely riveted by the performance of Jimmy “Laugh Express” Kimmel. That’s what I was calling him to my empty room. Give me another one Jimmy! Oscars? More like Laughscars. Steven Fields ’19: My biggest complaint is that Jimmy Kimmel wasn’t talking the whole time. He was on fire. He should’ve taken more field trips to the thing across the street…like, you’re bored? Here’s Meryl Streep! 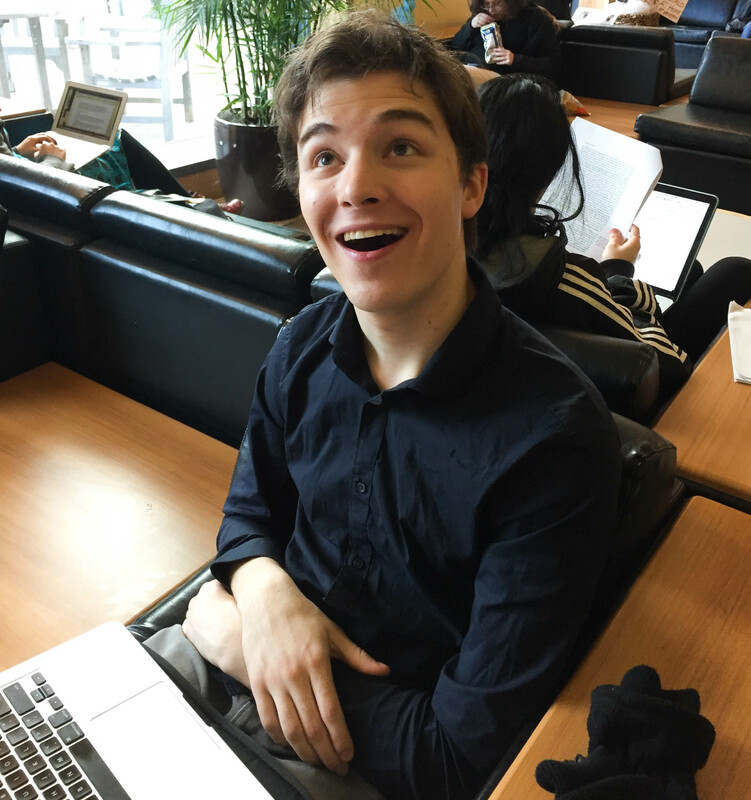 Josh Rode ’19: My least favorite part was when [“The Shape of Water” producer] J. Miles Dale got cut off in the middle of his speech for Best Picture. That was rude. 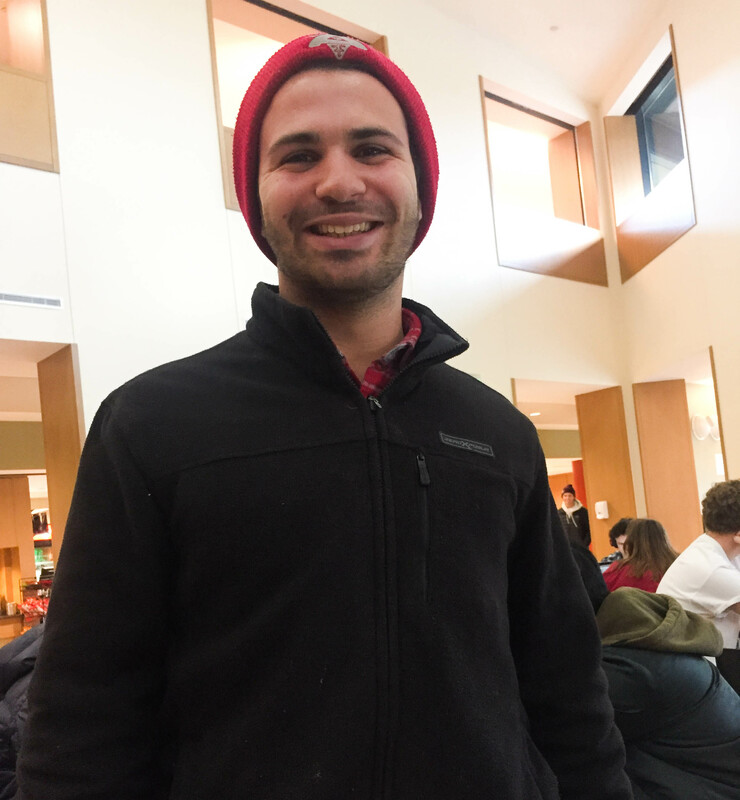 William Maldonado ’19: “The Shape of Water” was the worst pick for Best Picture, out of the whole group, that there ever was. Julia Adler ’20: I’m glad that Jennifer Garner finally made the face that we’ve all been feeling. It has every right to become a meme and go viral. 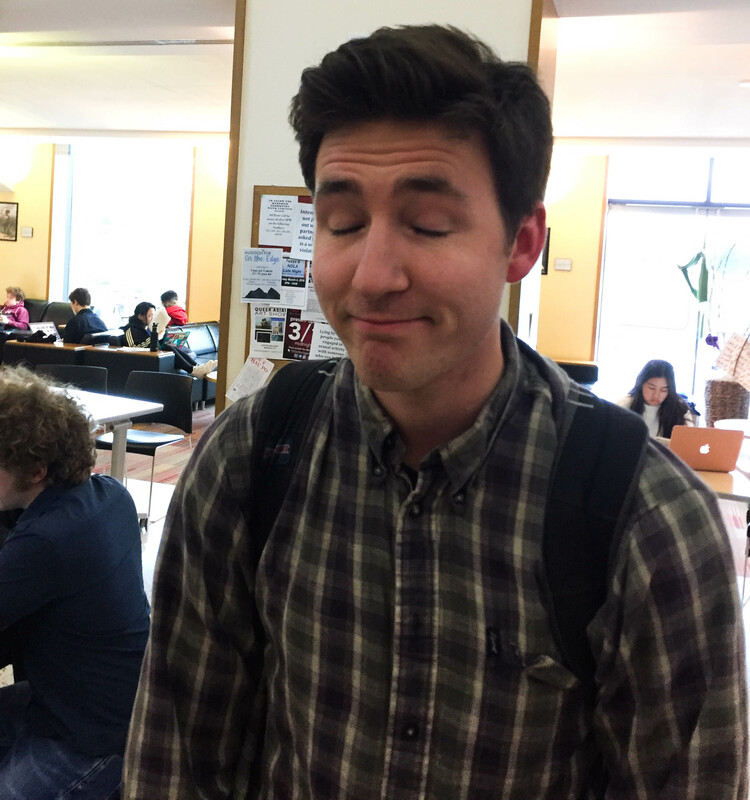 Alex Richwine ’20: I’m actually kind of a fan of the Oscars, but don’t write that, because it’s boring. Half of the Best Picture nominees looked really boring and formulaic. And there’s a newspaper movie every year, what’s up with that? Additional roving by Luke Goldstein. Sam Prescott can be reached at sprescott01@welseyan.edu.